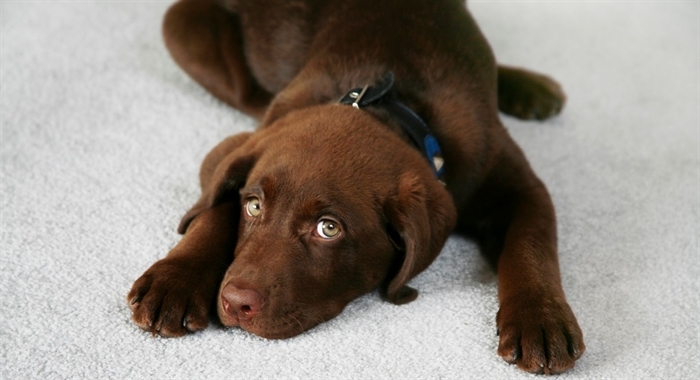 Pet accidents on rugs, carpet or upholstery can be frustrating and expensive occurrences. Green Ingenuity can help but it’s important to not neglect these spots and to act quickly. As soon as soiling has been detected contact us to arrange thorough cleaning of the affected areas. Loose area rugs and upholstered cushions should be brought to our shop (or we can arrange pick up). For installed carpet and sofas and arm chairs contact us to make an appointment to have one of our technicians to come to your home. We do have good solutions and procedures to correct staining and malodor. However with this type of cleaning we cannot always be successful as there are so many variables (such as the amount and extent of the damage, the length of time the damage has gone untreated and the location and type of fibre affected). If you are unsure on the correct action to take, contact us and we would be able to offer advice.